Over 3000 sq ft of living space is yours in this 5 bedroom, 5 bath home! Within walking distance to hospitals, close to schools and the Rideau River, and with no rear neighbours! Boasting 9’ ceilings, crown moulding, gas fireplace, hardwood floors and 2 ensuites, this home brings quality, aesthetics and functionality together in one grand design. Centrally located, this home is everything you want and more! 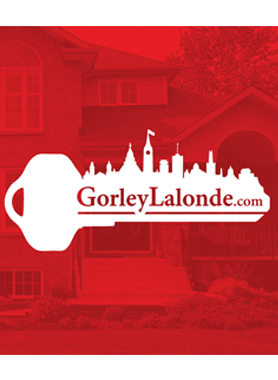 Hi Gorley Lalonde Team, When I was browsing http://realestatechannel.ca I found your listing. Please send me more information about 317 Smyth St.. Thank you.